Improve your physical strength, flexibility, posture, and enhance mental awareness through Pilates. Based in the West End of Glasgow, FM Pilates is run by Fiona McLintock, an instructor with over 16 years experience in teaching Pilates. Fiona’s classes are both varied and challenging, ensuring students not only find the classes enjoyable but they tone muscle and get fitter! With her years of experience, in nursing and midwifery, and through her own personal life challenges, Fiona understands how the body works and moves, she brings this knowledge to her classes helping her students to understand each move in detail. Routines are also modified for students with specific needs who may be recovering from injury, expecting mothers, new mums or longer-term issues. Pilates is a great way to help develop your strength, flexibility, muscular endurance, coordination, balance, and posture. Our classes are also a great way to help rehabilitate the body and cope with the stress of modern living on our bodies. 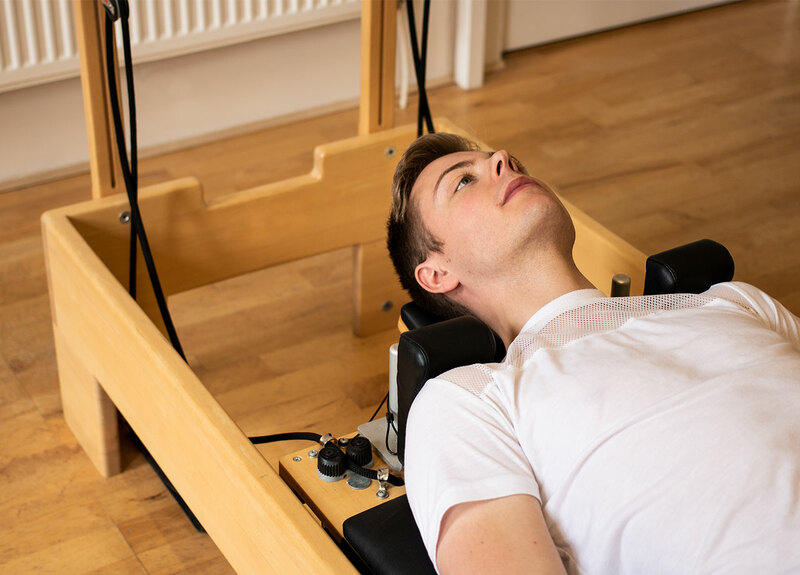 So no matter where you are on your fitness journey, wither your male or female, or your age, you too can find the benefits of Pilates. Due to small class sizes, all classes must be purchased and booked in advance. 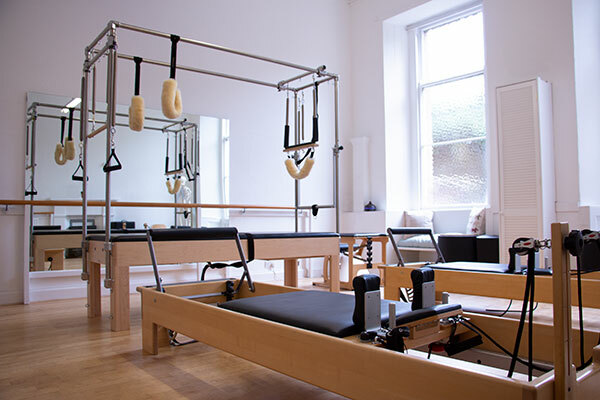 Our Pilates equipment classes are based at 19 Westbourne Gardens. It has all the latest Pilates equipment including reformers and a cadillac. If you have any questions or would like to find out more about the studio please get in touch. Our aromatherapy massage can help to ease stress and anxiety through the use of essential oils. Whilst our remedial massage can help to ease the day-to-day stresses and muscular tension we all get through work or sport, all while promoting relaxation.